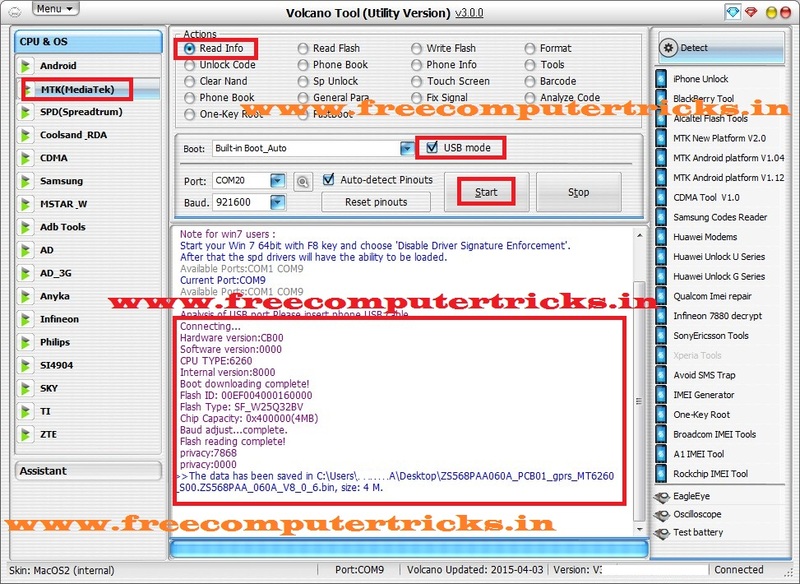 How to flash Micromax X252 using volcano tool? 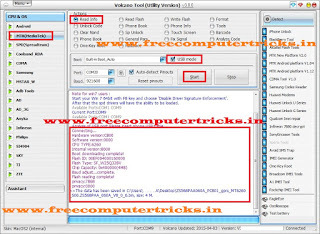 the below is the process to flash Micromax X252 with volcano tool. The phone has a MTK cpu MT6260 and can be flash with volcano box.